One billionaire is betting big on another billionaire's dream project. Branson and his company, Virgin Group, are investing an undisclosed sum in the startup to kick off a new global partnership. As part of deal, the startup will rebrand as Virgin Hyperloop One and Branson will join the board. 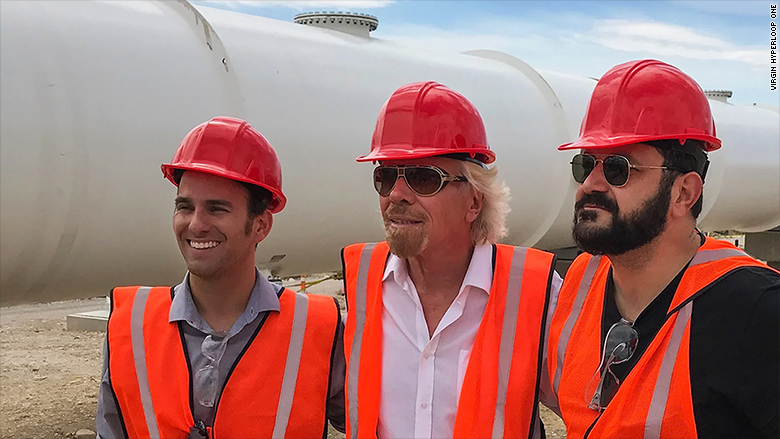 "After visiting Hyperloop One's test site in Nevada and meeting its leadership team this past summer, I am convinced this groundbreaking technology will change transportation as we know it and dramatically cut journey times," Branson said in a statement. Virgin's plan is to focus on using Hyperloop One to transport passengers and cargo. In 2013, Musk pitched an idea for entrepreneurs to create a massive vacuum tube that could one day transport someone from Los Angeles to New York in 45 minutes. 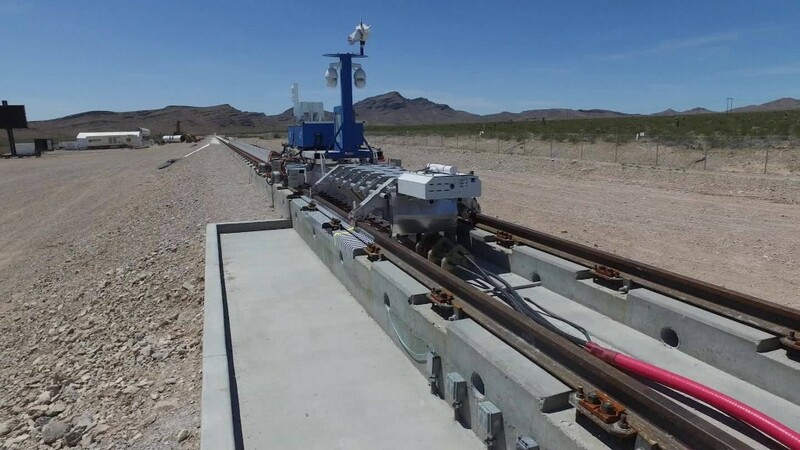 He described the hyperloop concept as "a cross between a Concorde, a railgun and an air hockey table." Related: Hyperloop: Transportation nirvana, or a pipedream? Multiple startups took up the challenge, including Hyperloop One, cofounded by Musk's friend Shervin Pishevar. The startup had raised more than $200 million prior to Tuesday's announcement. Earlier this year, the company completed its first test track outside Las Vegas. "Virgin Hyperloop One are leading the way in these efforts," he continued, noting that the company is "working on exciting projects in the Middle East, Europe, India, Canada, and the US." But Hyperloop One has not been without controversy. The company was embroiled in a messy lawsuit last year between its two founders. 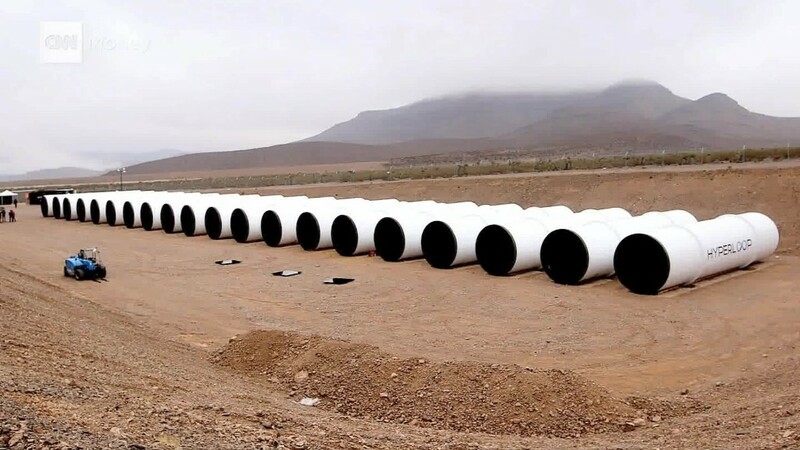 The lawsuit claimed Hyperloop One, Pishevar and other leaders mismanaged the company's money, hired family members, and threatened cofounder Brogan BamBrogan. Meanwhile, Musk is now working part-time on a similar project, called The Boring Company. It is building a network for underground tunnels to enable much faster transport between cities. In July, Musk dropped the H-word in a tweet about the project: "Just received verbal govt approval for The Boring Company to build an underground NY-Phil-Balt-DC Hyperloop. NY-DC in 29 mins."